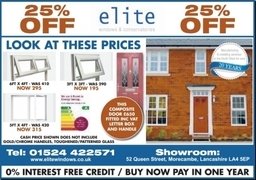 Since 1993, Elite Windows Morecambe has been one of the North West's leading suppliers of windows, doors, porches, conservatories, double glazing and roofline products, made with the latest REHAU profiles. From the moment you invite one of our consultants into your home, you will notice our friendly, honest and no-pressure approach. We want to do business with you for many years to come, so we concentrate all our efforts into building a relationship based on trust and understanding. 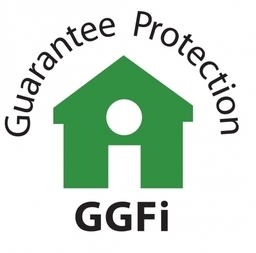 Whether you are considering using us for the first time or coming back for further improvements to your home, we are confident you will be delighted at the range of our products, impressed by our quality, reassured by our level of customer care and pleasantly surprised at our prices. Quality installations demand quality products. For our wide range of windows, doors, conservatories and Double Glazing, we only use the best materials, such as the very latest PVC-U profiles from REHAU, Europe's leading profile manufacturer with over 40 years experience. 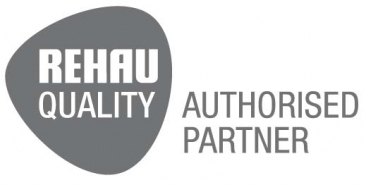 REHAU systems are approved by the BBA and tested in accordance with BS6375 Part 1. REHAU also holds a BS7413 Kitemark licence, which incorporates BS5750 Part 2. 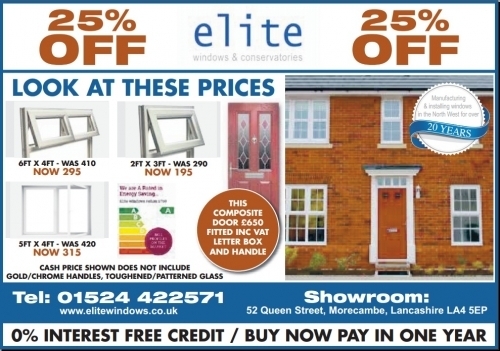 All Elite Windows' double glazing products are manufactured within BS5713 hermetically sealed flat double glazing units and are quality assessed against BS EN ISO 9002.